Old, old, old members of HUMANBEATBOX.COM will remember the Icebox Tutor (click on the link for a retro beatbox experience). Well, French beatboxer Inibeater has brought things into the present with 'The Beatbox Machine', a beatbox pattern generator. Whereas Icebox used Flash, Inibeater wanted to make an in-browser app. The Beatbox Machine is his a prelude to a much bigger app. 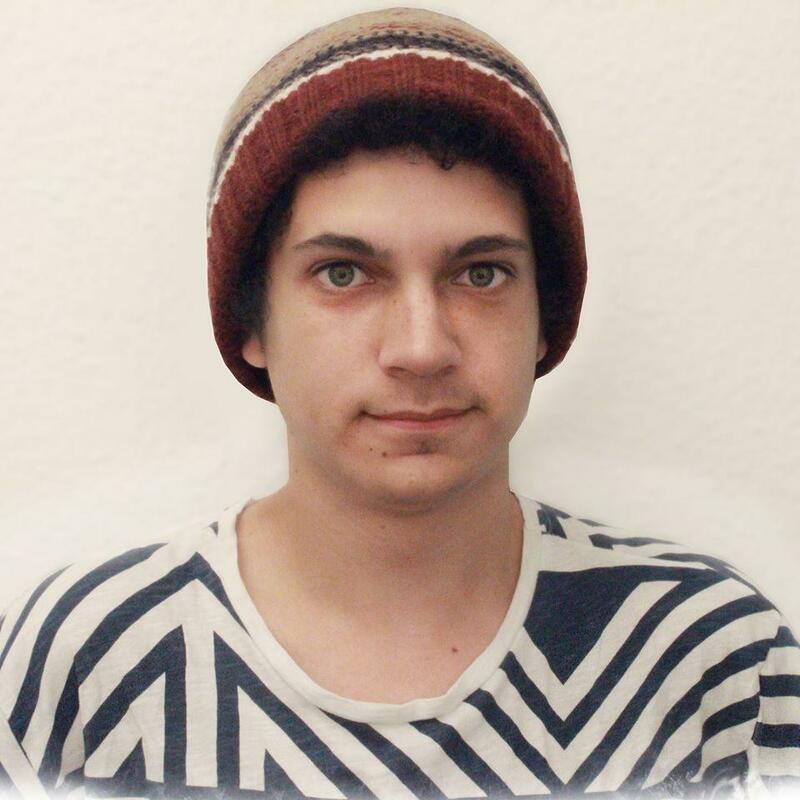 "but when I was coding this app, I thought it would be cool to develop more the concept of sequencer, adding random mods, a share button, a "dictionary of sounds", and others things like that." Today, Inibeater uses this app with his tutorials, linking it with the sounds combinations he wants to teach to people. "We don't have enough beatbox apps out there. We just got some loops apps, and that's all we got. 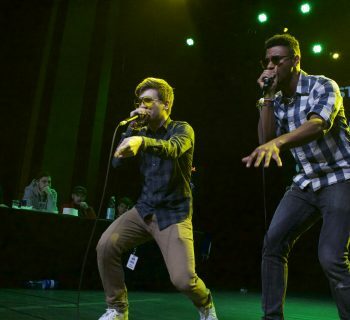 That's why this year I'll develop some other beatbox apps (on mobile device also)." The Beatbox Machine is about sharing beatbox combinations. 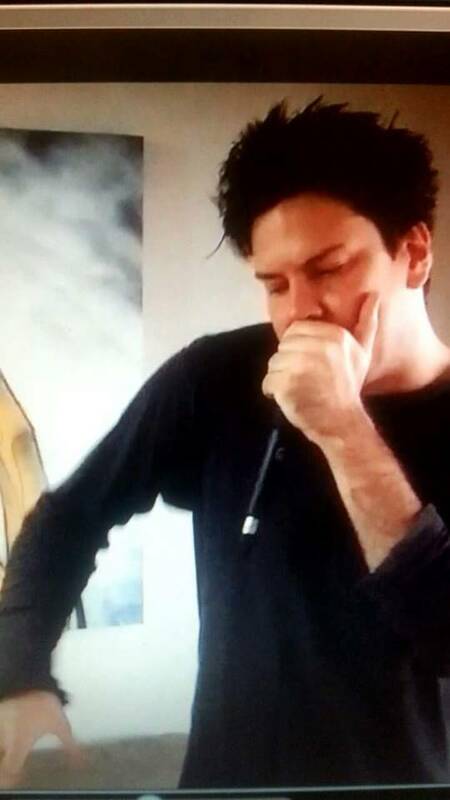 "Today you can see a lot of beatboxers copying the "big ones", and I think it's good to start like this, because we all start like this, then copy/change and develop our own style." The idea is that when someone asks how Alem does a particular pattern at 1:08 in a video, someone who knows can build the pattern in The Beatbox Machine and link to the pattern. For example, Inibeater has made a well known Reeps One Beatbox on the sequencer, you can see it clicking "Reeps One 01" in the Dictionary section. Because the beat is sequenced you can play it over and over, slowing down the tempo, allowing you to learn the pattern one sound at a time. 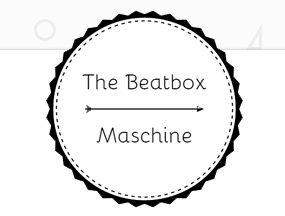 One of the beauties of The Beatbox Machine is that you can share your own sound combinations, sharing your beatbox ideas, and getting feedback. 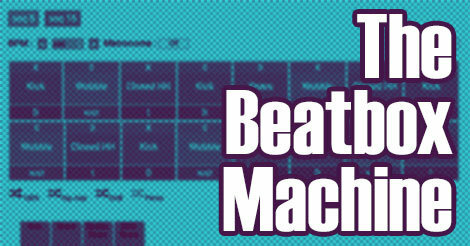 The Beatbox Machine is comprised of a simple 8-step or 16-step sequencer with 30 drag-and-drop beatbox sounds. There is a section of presets called 'Dictionary' and also the latest shared beat patterns. The machine is controlled with a simple transport section and the instructions are provided in both English and French. Under the main 8/16 step sequencer section are different random modification buttons. When you're out of ideas, you can just press a button to produce some new ideas to modify and add to your beatbox set. Finally, this app is a great way to develop your beatbox technicality and learn the solid basics. 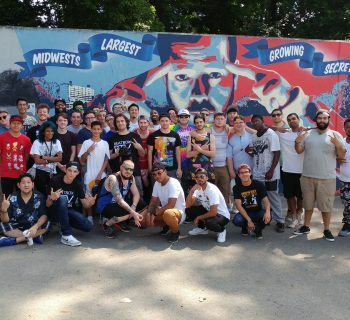 Inibeater says, "If you train yourself on a new random combination each day, you will make better freestyles later, and chain sounds that you're not used to." wow amazing i can built my own pattern using the original sounds of the legends 🙂 more power ! Very good idea, I like it !! !